As Taiwanese immigrants, my parents owned a small but successful Chinese restaurant in the suburbs north of San Francisco. So while everyone else was out doing whatever kids do on Saturday nights, I’m usually getting first hand experience in the restaurant business by learning everything from waiting tables to preparing food. But the most important lesson I learned, one that would determine the success or failure of the business, was maintaining an inventory of fresh food. Think back to the last time someone you know got food poisoning from a restaurant. Did they go back? Probably not, and so the restaurant loses a few customers. So what? Restaurants are like factories– raw materials are kept in inventory until they are processed into the finished product. An iPhone factory, for example, might keep glass, silicon alloys, and lithium batteries in inventory while waiting for orders. Restaurants operate similarly, but with one important distinction: food, the raw material for restaurants, is a perishable good that cannot be stored indefinitely. Bread should be tossed within a few days. Meat might last a few months, if it’s properly sealed and frozen. But once it’s in the fridge? Maybe 5 days, and that’s probably pushing it. Now think about trying to actively manage multiple batches of dozens, if not hundreds of ingredients, each with unique lifespans and storage requirements. At some point, restaurants are going to have to deal with the fallout of bad inventory management. The more successful a restaurant, the faster the inventory will be depleted and replenished. This keeps the food fresh, which in turn leads to even more customers. But the opposite is also true: any slippage in the freshness of the food will lead to less customers. This then leads to the inventory being depleted and replenished at a slower rate, which will continue to reduce the freshness of the food. These causal relationships between freshness and restaurant success are examples of reinforcing loops and the Success to the Successful archetype. So here’s a question: Why do some restaurants get stuck in a negative reinforcing loop? What’s keeping them from stocking their kitchens with fresh ingredients? 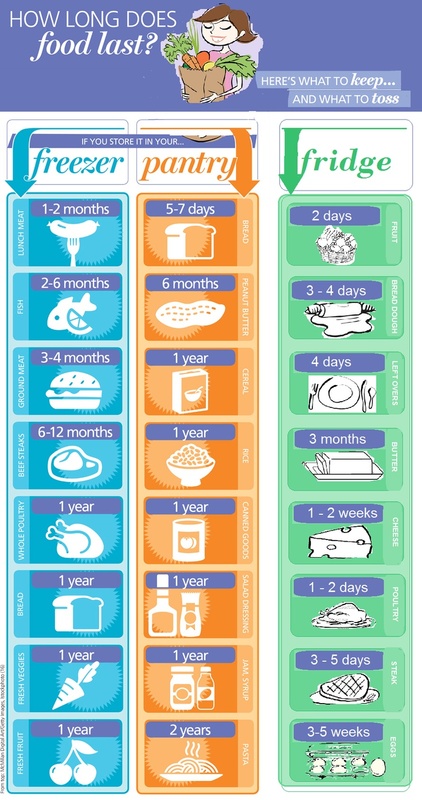 6 out of 10 restaurants will fail within the first three years, partially because keeping food fresh is really hard. Many good cooks have discovered that their culinary talents alone aren’t enough to deal with the complexities of running a restaurant. Buying just the right amount of groceries for personal use is hard enough– up to half of food waste in the United States comes from consumers, largely from over-ambitious trips to the supermarket. Forecasting demand for new restaurants is nearly impossible, so restaurants tend to overstock rather than run the risk of turning away hungry customers at the door. In the chaos that comes with operating a new restaurant, inventory management is often the first casualty. Unless the restaurant is an instant hit out the gate, failing to replace old inventory early on can render a restaurant dead on arrival. Things can get especially hairy for restaurants that try to offer a little bit of everything. Sure, all else held equal, a restaurant with a bigger menu will be more attractive than a restaurant with three items on the menu. But diversifying food options also means more ingredients to manage. Compare the following two menus. Which restaurant is going to have an easier time with inventory? If you’ve watched Kitchen Nightmares, you’ll know that Gordon Ramsay loves to simplify menus for this very reason. It’s also possible to create choice from a limited number of ingredients. My parents’ restaurant, for example, created multiple dishes by switching out the protein used for each flavor type. Kung-Pao Chicken is a classic, but swap out the chicken and three new items appear on the menu: Kung-Pao Beef, Kung-Pao Shrimp, and Kung-Pao Pork. Now repeat with Sweet and Sour Pork or Mongolian Beef. Taquerias operate in the same way. With profits on the line, many restaurant owners try to eke out a living by cutting corners. Portions get smaller. Equipment remains broken. And food that should have been thrown out yesterday gets another lease on life today. It’s especially painful for struggling restaurants to throw away unused food. So while these remedies may address short-term pressure on profits, there is an unintended consequence of a gradual decrease in food quality and freshness. Cutting corners to protect profits can be a slippery slope leading to the drift to low performance archetype: what the restaurant may have once considered unacceptable slowly becomes normalized as standards slip. Why is it that some good restaurants turn bad, but very few bad restaurants turn good? Sometimes, all it takes is an exogenous shock to the system to bring down a restaurant. Events like power outages and bad weather, changes in consumer tastes and preferences, and unexpected changes in demand can cause food to stay in inventory past its BEST BY date. Failure to identify these changes can spiral successful restaurants into a vicious downward spiral. So what are examples of restaurants that avoid the errors mentioned above? 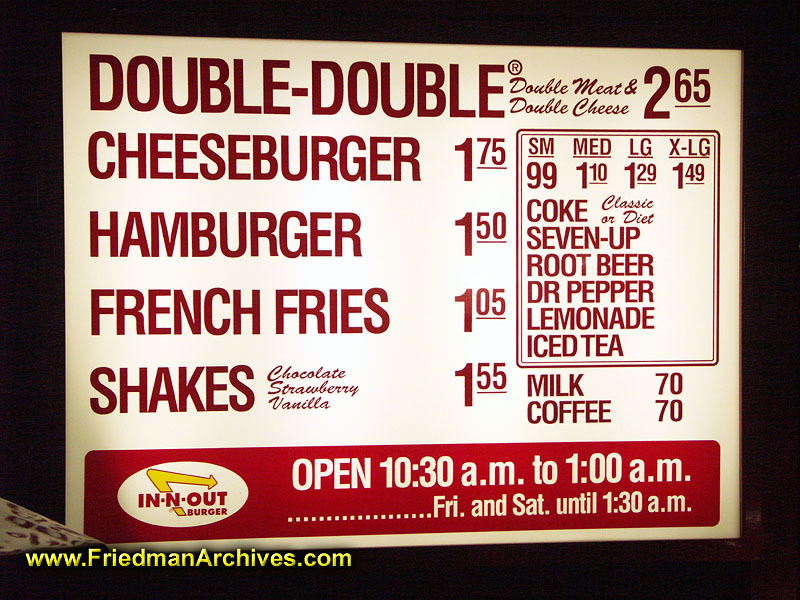 In-n-Out (or 5 Guys, but In-n-Out > 5 Guys): Small menu: burgers and fries. All restaurants are located no further than a day’s drive from a distribution center. Chipotle: Menu options created from limited ingredients. Customers customize orders based on permutations of available ingredients. Omakase Restaurants (Jiro Dreams of Sushi): Predictable demand due to very limited seating space and set pace for eating. A fixed menu, fixed headcount, and fixed dining time allow sushi chefs to source exactly the right amount of raw ingredients in the morning for dinner the same night. Fresh food becomes the restaurant’s competitive advantage. Haute Cuisine (French Laundry): Predictable demand because reservations are required. Fixed, seasonal menu. The next time you decide to eat out, try going to a place you might have written off before. How have they changed? Were they able to escape the vicious cycle of eroding food quality? Eddie Hsu is a Senior Producer at Kabam. He likes exploring issues from all angles and revising his beliefs accordingly. He also reads, a lot. As someone a system dynamicist and the daughter of a successful restauranteur, I really appreciated this perspective. This is absolutely correct and the reason why my father is successful at what he does. Interesting to see it in SD terms!